If you are visiting Japan on a tourist or a temporary visa and in Japan less than six months, you can take advantage of Japan’s new tax free system, saving 8% on your shopping. From October 1, 2014 the tax-free system has expanded from general goods such as home electrical appliances, perfume and handbags to include all items such as consumables, adding groceries, cosmetics and medicine. It would exempt foreign travelers from the consumption tax on purchases of 5,001 yen to 500,000 yen made at registered retailers. 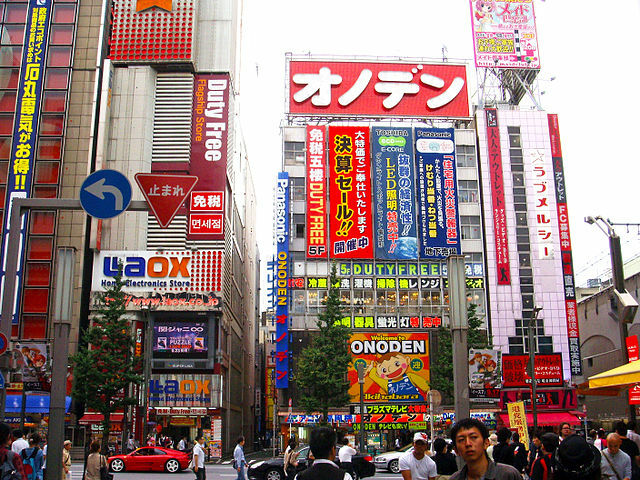 Currently, Japan has over 5,800 tax-free shops with most being located in the larger cities. The number is expanding with a push on regional areas to increase the sales of local specialty goods. The stores should have a large sticker saying T ax-free Shop in the window. While shopping if in doubt, please check with a store clerk before your purchase. While large department stores and electronics retailers usually occupy several floors in large buildings, note that not all items on all floors are eligible for tax-free shopping. 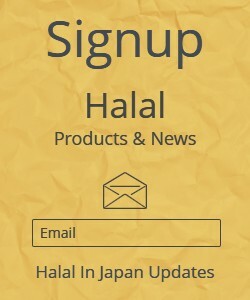 As for electronics, be aware of the differences in operating voltages, language settings and other standards that may exist in goods bought in Japan. If you are going to buy luxury or famous brand tobacco or cosmetics, you’re best off buying them at the airport’s duty free shops. 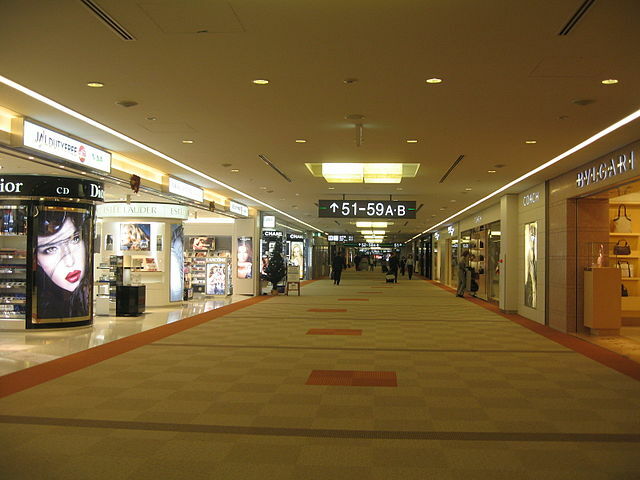 Shopping in Japan is usually a pleasant experience. The sales staffs are generally polite, attentive and friendly, and great care is taken to provide a high level of customer service. Although foreign language services are rarely available, some stores that regularly serve foreign customers may have some staffs that speak English or other languages. The tax exemption procedure involves checking your passport and visa, as well as filling out a form which the store's staff will help you to complete. Typically, information required includes your name, address, port of entry/departure and visa details. The person who makes a purchase needs to show his/her passport in person. If payment is done by credit card, only the purchaser's own credit card is accepted. The name in the passport and on the credit card must be the same. In Japan tax exemption takes place right at the place of purchase, meaning they don’t charge you the tax at the point of purchase or refund it onsite at the store. Note, that at some shops, it may be necessary to first pay the full price at the cashier and then obtain a refund at a customer service desk. Once the tax-refund procedure is completed, the shop will put the goods in a sealed clear plastic bag with stickers on it listing up the content. The form that you have filled out, which states that you did a tax-free purchase and the purchased item will only be used outside of Japan will be attached to your passport. At Customs at the airport, the tax-free purchased items will be checked and the form will be collected by the officer. So, please keep both ready for inspection. This is to keep things as honest as possible and to prevent people from using the consumable tax free shopping items while in Japan.